You always need a coffee fund. 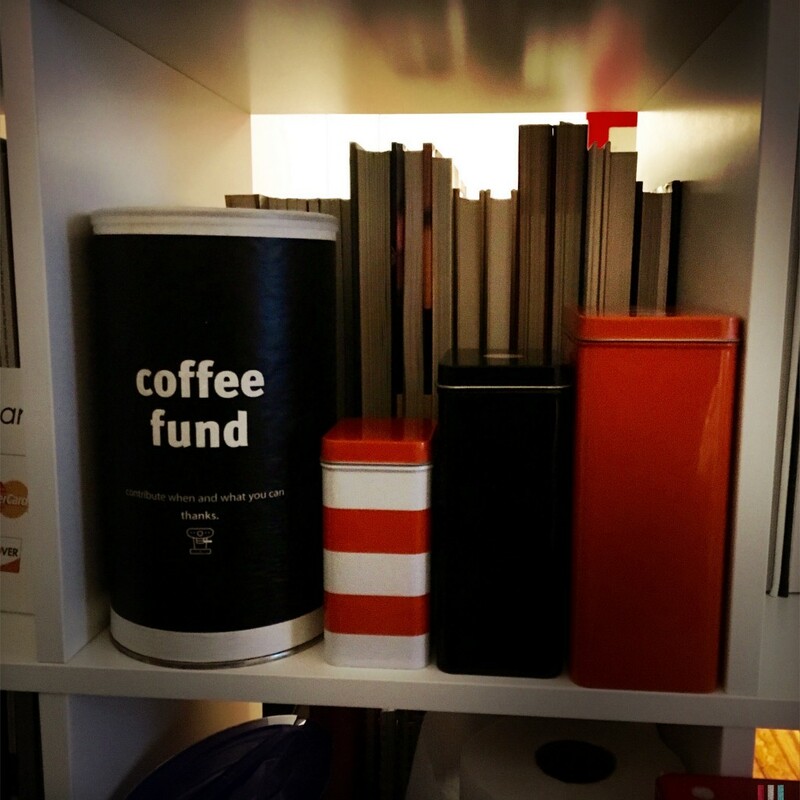 I made a coffee fund box awhile back to fund an espresso maker for the studio. I was given one as a gift so now I use the fund to buy coffee for it. Each time I make a cup I put in a dollar. Nothing compared to buying an espresso drink on the way to the office. I got some graphic tins to put biscotti in and I’m set. A happy little corner of the studio. Uber is illegal in Philadelphia. Why the authority isn’t taking action to stop the company from taking advantage of it’s non employees boggles the mind. I use a smartphone app to call my taxi and I can use one to pay. I can even just hail one by raising my hand on almost any street. Yes cabs can cost more. That’s to cover insurance and other licenses when you are a legal operator. Do you want someone to have a living wage or a cheap ride? 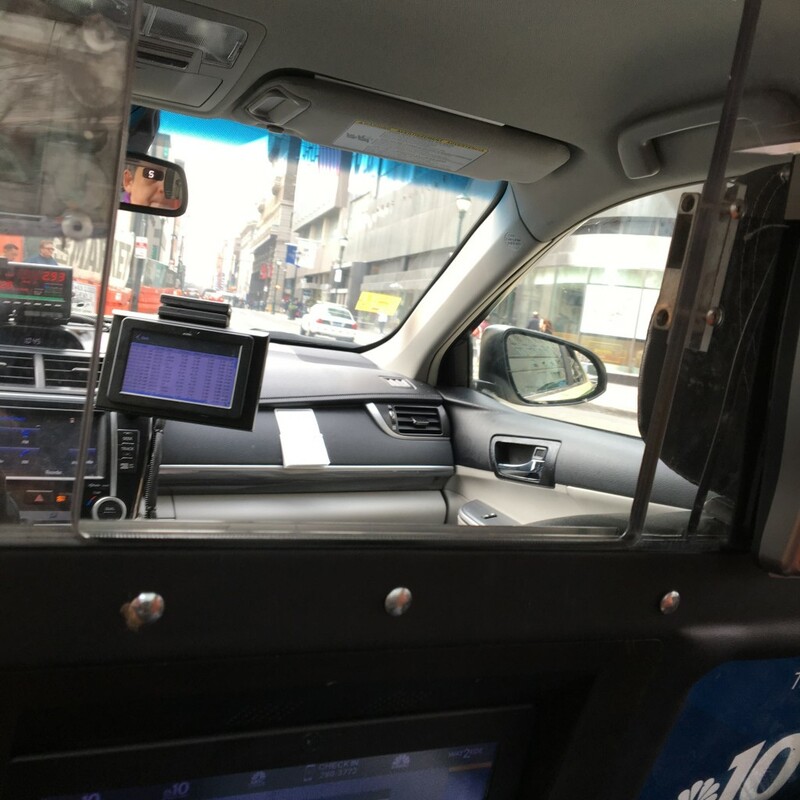 What happens if you are injured on an Uber ride? Cheap isn’t all it’s cracked up to be. Screw uber. 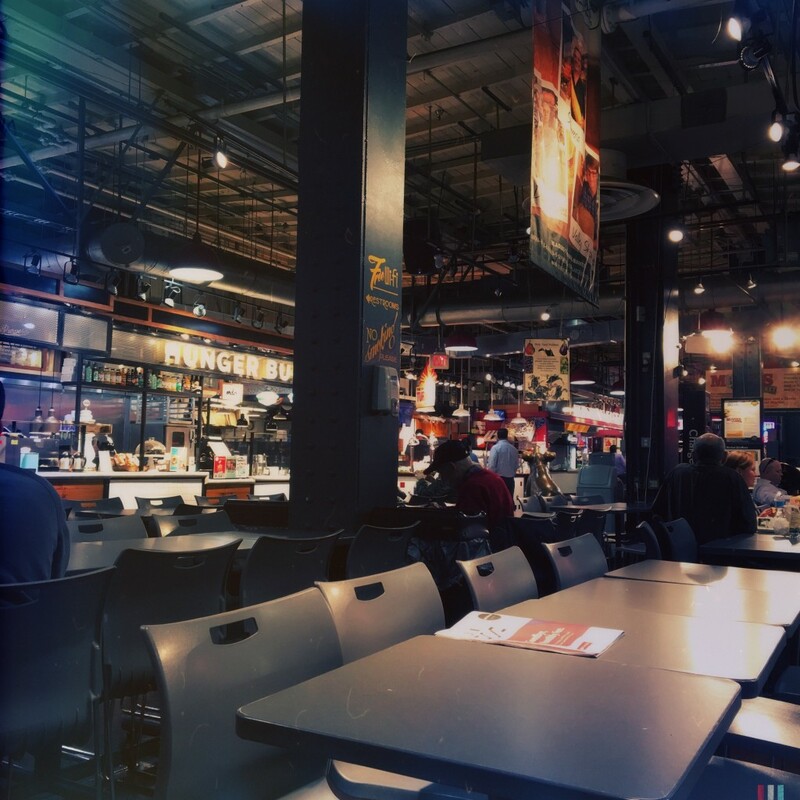 Reading Terminal is one of those amazing places that both tourists and locals want to go over and over again. I almost always go very early in the am. Beating everyone except the locals like me. It makes it easy to shop quickly and then sit with coffee and a donut while watching the business folks settle into their stalls for the day. The Amish and the fish mongers, the butchers and the produce guys, watching them all set up for the day. Every time wandering the aisles I see something new. Everything is the same and everything is different. 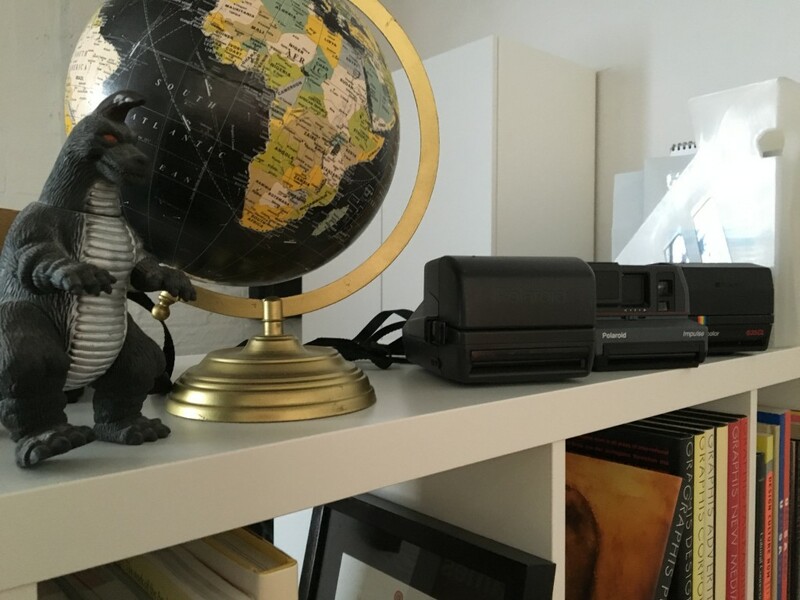 All excited to use these vintage Polaroid cameras. Im selecting film from the impossible project. Maybe some color and some black and white. Excited to make images on instant film again. Thanks to my bud Claire for the gift of Polaroids. Can’t wait to use them. Summer is one of my fave times. Bright natural light.